It is time for the annual review of the past year in digital economics. As in prior years, this review will resemble an awards ceremony. And there are so many events deserving of recognition — hackers at Equifax, Russian ads at Facebook, #metoo on Twitter, an implosion at Uber, and a bubble at Bitcoin, to name just a few notable events. This post will reward these events, and more! Before we get started, let’s review the criteria for winning. Information technology must play a role in the event, and it must take place in 2017. The event also must lend itself to snarky comments. The winners receive no monetary compensation. Indeed, all award winners receive nothing other than ridicule from this post. They also gain your brief attention. Finally, and most important of all, the award is nicknamed “Sally” for Sally Field, a.k.a. Gidget, and the Flying Nun, and Norma Rae, and Mrs. Lincoln, and many other wonderful roles. Despite all those accomplishments, she is still famous for saying, when she won her first Academy Award, “You like me. You really like me.” What does that have to do with digital technology? Nothing. Absolutely nothing. And that is the point of nicknaming the award for her. These awards should not be taken too seriously. This is all done in good fun. Oh, and one more thing. There are no recounts, no appeals, and no voting machines for Russians hackers to break. If you don’t like the winners, then feel free to invent your own categories and say so in the comment section. Best Supporting Role: As with the academy awards, we begin this year with an award for Best Supporting Actress. All the nominees have a few things in common: Life and circumstances drafted them into the supporting role, and reluctantly. In addition, each of these had their stories magnified by Twitter, Facebook, and Internet memes. More to the point, modern IT makes it possible to expose seriously egregious behavior. 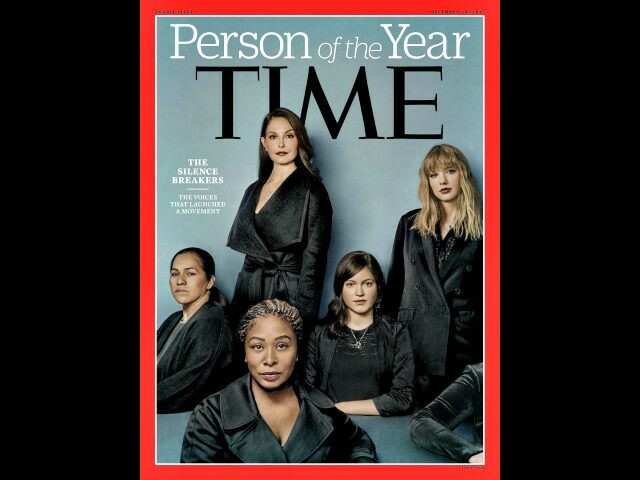 The first nominee is Susan J. Fowler, the software engineers at Uber who wrote the post about sexual harassment at the firm, and added fuel to a board revolt against the CEO; The second and third nominees are Turana Burke and Alyssa Milano, the activist, and actress, respectively. One of them began the #metoo movement a decade ago, and the other recently revived it with one tweet. The fourth nominee is Leigh Corfman, the woman who came forward to tell of a day in 1979 when she was 14 and a 32 year old Alabama assistant attorney, Roy Moore, sat next to her on a bench and tried to date her. The next nominees are the woman who accused Harvey Weinstein of misbehavior. This includes Ashley Judd, Angelina Jolie, Gwyneth Paltrow, Heather Graham, Salma Hayek, Mira Sorvino, and many more. The fifth set of nominees are the more than a dozen women who have accused Donald Trump of sexual misconduct, and who have yet to get justice. (But that would require Republicans to display less hypocrisy than the Democrats did when they defended Bill Clinton twenty years ago. Where is thy righteousness now, oh, party of family values and moral majority? Sheeeesh. We might have to wait a while.) And now for the winner…. The Sally goes to ALL OF THEM! Because any social movement takes a big supporting cast. Best unintended comedy: This Sally goes to Robert E. Kelly. You might have forgotten his name, but surely you watched his video. Kelly is an expert on Korea, and he worked from home during his interview on the BBC. There he suffered the ultimate embarrassment of mixing life/work boundaries. 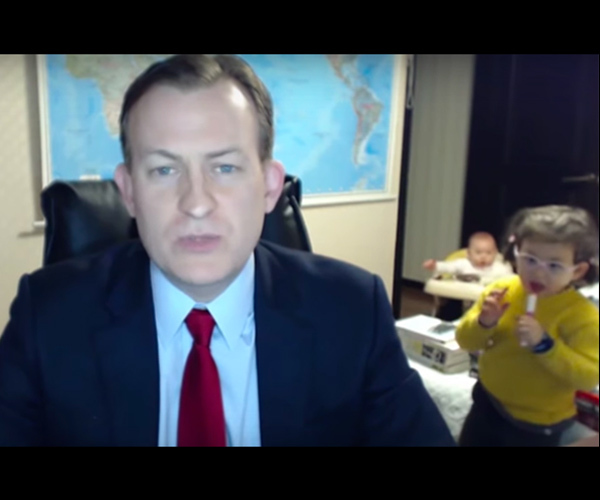 His young child entered the study during the live interview. Oblivious to this, Kelly prattled on, until his child reached him. Kelly tried to push him away. Then a second child came in on a walker, and a helpless spouse rushed into the den to retrieve the innocent prancing child. The entire hilarious parade went viral, viewed more than 30 million times on YouTube alone. Here is a link, go watch it again. Enjoy. Laugh. Remind yourself that YouTube hosts more than just cat videos. Rebel Without a Pause. This next Sally goes to the employees at NPR who put the Declaration of Independence on Twitter on July 4th. It took 113 tweets to get the entire Declaration out, one tweet after another. Isn’t that a great way to use 140 characters.? Inspiring and uplifting to many, but apparently confusing to others. Some readers of the tweets mistook it for trolling propaganda, and started complaining about all the rebellious language. 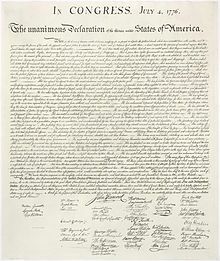 After all, the Declaration does say a lot about injustice (um, by King George, but who was paying attention?). Also, and infamously, the Declaration includes some rebellious statements (um, against taxation without representation, and all that). We note that the IT Gods possess a wonderful sense of irony. Most Visible Villain. 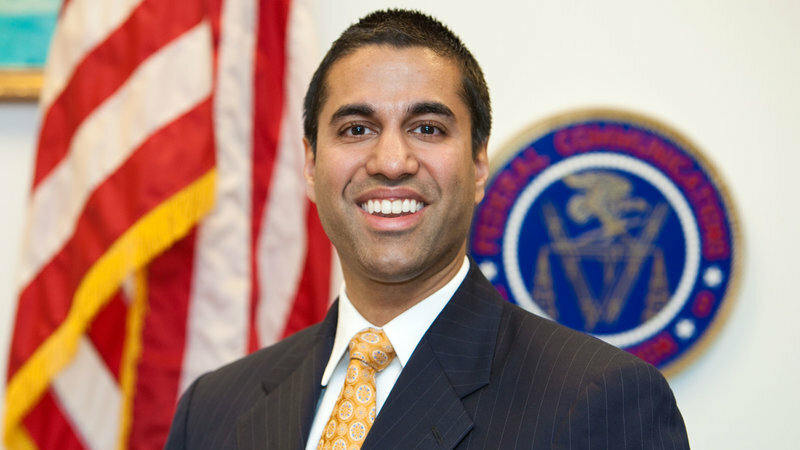 The runaway winner is Ajit Pai, the Chairman of the FCC, who made himself unpopular during the repeal of the Net Neutrality Rules. He earned this award by being a loud bureaucrat. Instead of merely watering down the rules, he seemed to go for the full Darth Vader, and allied himself with cable firms, the most disliked companies in America. More to the point, he not only removed rules where there had been legitimate argument, but he went well beyond where any of his Republican predecessors had dared to go. He rescinded rules enabling the FCC to prevent data firms from blocking and throttling, which nobody was calling for. For no conceivable reason, he also watered down the popular transparency requirements. This was particularly ironic, since Pai was also trying to impose a new transparency requirement on the FCC (which required him to announce his actions three weeks in advance). To be fair, imposing transparency on the FCC is a good move, so while that last bit of irony did not fully redeem him, we sense the conflict in him. Perhaps he can be turned to the good side. Most bumbling Pratfall. The winner of this year’s Sally goes to Equifax. They earned it with sheer rank incompetence! Who can forget their performance? They suffered a major breach in their files, and hackers walked off with 143 million records, including Social Security records and names. For good measure, their executives sold stock a few days after learning of the breach in July, but the breach was not announced until, oh, September (when the stock declined 30%). To add further to their bungling, the company put up an inadequate help-site for all the people who needed to fix their situation. Then a security expert put up a phishing site for their new web site, just to prove a point. And somebody in Equifax linked to the phishing site! 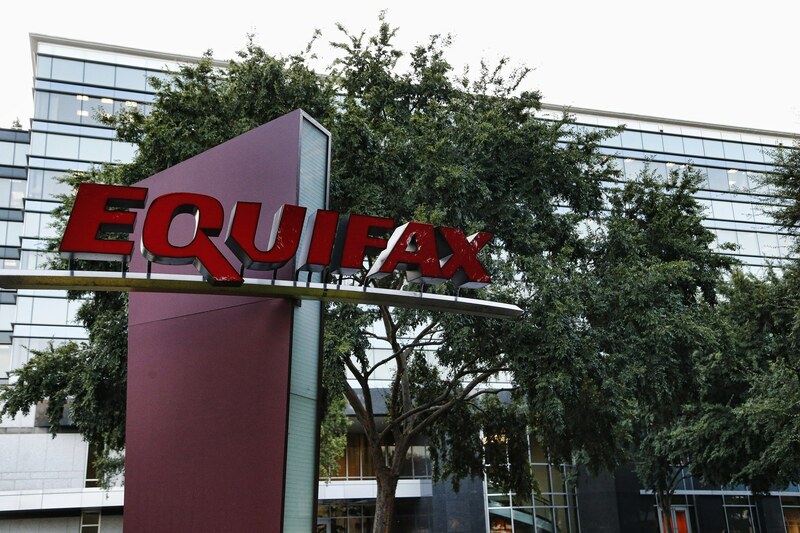 (The point: this site was not built as a sub-domain within the Equifax site). Which illustrates that management had not ever put a plan in place for a security breach, and probably had not trained staff in the basics. But, perhaps, the biggest absurdity of all was the IRS contract awarded to the company on September 30 (which was suspended a few weeks later – duh). If you own a home, a car, or any other credit card, there is no way to escape this firm’s incompetence, whether you like it or not. ARGH! That about sums it up. The Greed and Gluttony Award. This award goes to the firm or person who piled on the wealth even though they already possessed more money than God meant anybody to have. This year we have a tie! The two winners are Apple and Google. Due to a provision in the recent tax bill, both companies get a one-time opportunity to repatriate hundreds of billions of foreign cash at a lower tax rate. Wow, this is such bad optics for two of the most valuable firms in America. It is possible to be a big fan of capitalism (I am! ), and, yet, still notice how obscene this looks during a time of extreme inequality. It is not as if both companies cannot afford to pay taxes to pay for the infrastructure from which they benefit – such as, oh, the highways on which their employees travel, the public education that trains their labor force, the military that keeps them safe, and the R&D at major universities that creates new technology for them to exploit. Tim, Larry, Sergey, here is some news: you are fast losing your status as the good guys. If you want to get back in the good graces with the public, then it is time for some major charitable work. I have a suggestion: start local. Pay to fix a few of the potholes in Cupertino, Palo Alto, Mountain View, and Menlo Park. You might make some friends that way. Best Romance. The Sally goes to Amazon, for sponsoring its own version of “The Bachelor.” This all started when the company announced that it wanted to open a second head-quarters outside of Seattle. And Amazon stated grand aspirations – to find a place where they can (eventually) employ fifty thousand people. Now, to be sure, you would have thought this would quickly become a contest between cities that urban specialists often refer to as “NFL cities.” But, no! As it turned out, hundreds of cities groveled themselves in front of Bezos and company. A total of 238 cities submitted bids. From 43 different US states. On the one hand, it sure makes Amazon look desired. On the other hand, and riffing on the theme of the prior award, this creates some terrible optics. Every one of these cities and states tried to attract Amazon by giving away greater state and local tax breaks, and, yet, Amazon is the sixth most valuable in the US. Does this firm really need a government handout? More to the point, let’s ask some skeptical questions, shall we? First, Jeff, couldn’t you have saved everybody some trouble, and simply wed the pretty-little-thing next door? Beautiful, understated, smart, and modest, and, yet, you just won’t go for Portland, Oregon? Why? And if not Portland, then what about the confident neighbor with great peaks, namely, Denver, Colorado? Hey, Jeff, what was wrong with limiting the contest to those two? Are the business development experts at Amazon too uninformed or lazy to figure out the obvious candidates for their location, and save the time of every other non-contender? What stopped them from hiring a site-selection expert to boil it down to a top ten? More ominously for the optics, do the executives at Amazon realize what type of PR disaster they will create when they jilt 237 places? Look, Jeff, the first rule of the Bachelor is NOT to rub the rejection in the noses of the losers. But, um, that is unavoidable due to the very public and self-centered way you organized this contest. But, hey, look at the bright side: even if it gets bad publicity in 237 places, nobody in Washington DC will know, because the Washington Post will not say a thing about it. Best Original Fiction. Speaking of DC, there is so much fiction coming from the White House, they are responsible for the 1st, 2nd, 3rd, and 103rd nominations for most original fiction. So much fiction to choose from! Which big lie to award? The Sally goes for…. 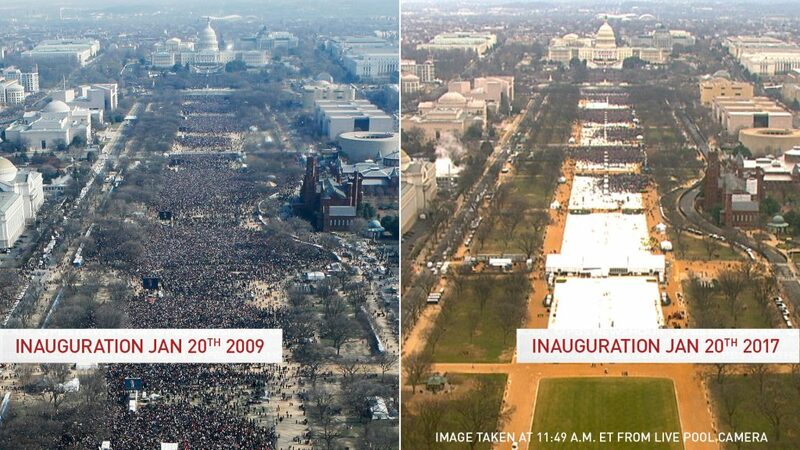 the first big lie, when the Chief Exaggerator and his ex-press secretary, Sean Spicer, claimed the attendance at the inauguration was the largest ever, and larger than Obama’s – even though simple photographic evidence showed otherwise. This Sally is well deserved, because you might have thought exaggerating the attendance at the inaugural was a little too easy to expose. It would have been wise to let sleeping dogs lie, as they say. But, no, Donald Trump never met a lie he would let sleep, and he made Sean Spicer continue to press the claim in spite of the photos. So the photos got pasted all over the Internet, just to make sure Trump’s exaggeration did not go unnoticed. This particular event is also special because it happened on the first official day in office. So Donald Trump did not waste any time making real the worst fears of his critiques. Also, and speaking of bad optics, on this day he also began the slow inexorable path towards informing approximately two-thirds of the citizens of the country — who are not so rabidly partisan — that he has a wacko temperament. Three more years of this? Oh, man. 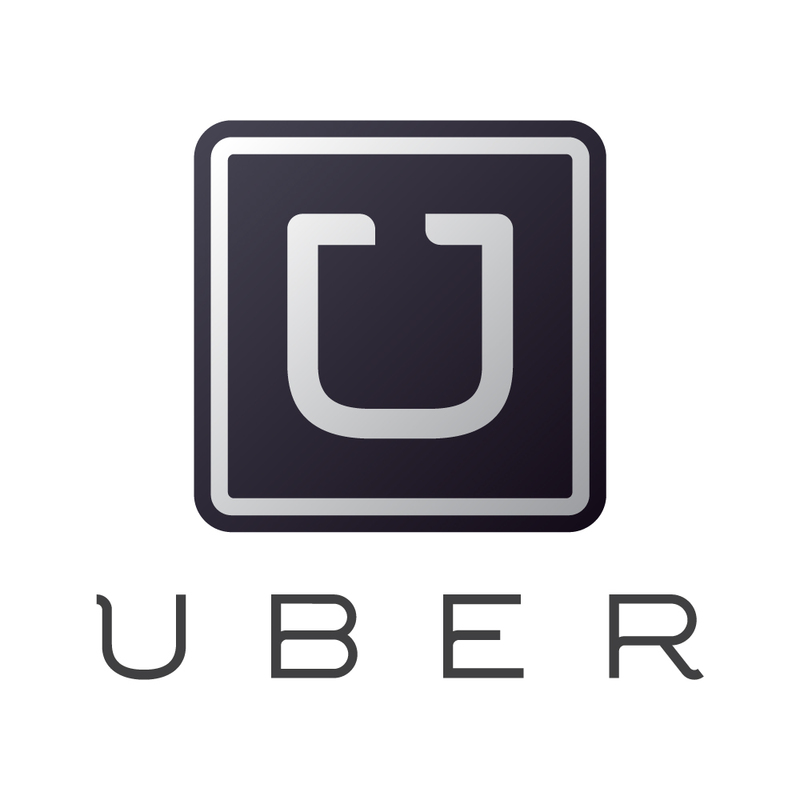 Best New Genre: Uber wins the Sally for inventing a new genre that has never before appeared. They created a horror show for stockholders and lenders, as they watched the firm implode from its own mistakes. For the rest of us, it was mostly a comedy of errors. To be sure, this is not everyone’s taste in comedy, except, well…the management at Lyft has been laughing every day. So let’s call this new genre “how a life-time of poor ethics caught up to management all in one year.” Uber neglected HR issues with a bro-culture (See Susan Fowler post, mentioned above), and that finally exploded. The management also failed to set clear rules for intellectual property after hiring away Anthony Levandowski of Waymo, who (we learned later) downloaded 14 thousand documents before leaving his prior employer. That came out in court. Let’s also not forget the news that Uber got hacked, lost data from drivers and customers, and then paid $100K in blackmail money to the hackers, and then tried to keep it quiet. Of course, that eventually came out in the financial laundry, as it inevitably would. Really. My goodness. Sometimes you just can’t make this stuff up. James Bond Award. 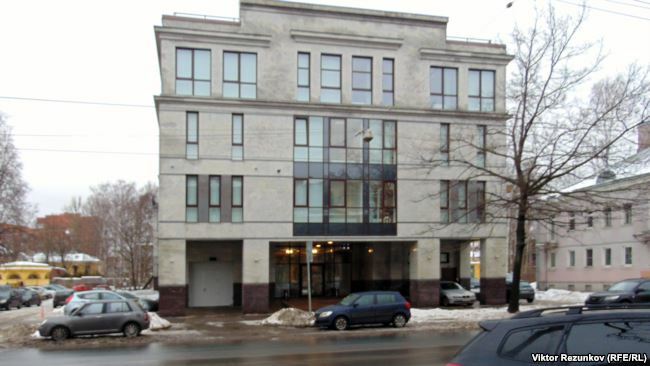 The Sally goes to the Internet Research Agency, the shadowy Russian organization that does the bidding for its government. This year we learned that units operated by the Internet Research Agency bought ads on Facebook and Twitter during the 2016 election. The country also learned in Congressional hearings that the Russians were rather indiscriminate customers, buying ads for both Democrats and Republicans – fake news, polarizing tweets, and just about anything designed to make somebody angry. We learned this only because both companies got hauled in front of congress for selling ads to fronts for the Russian government, and both firms decided to come clean. One might reasonably wonder how a Russian organization could blatantly violate US laws against foreign governments buying ads during elections. Here is the key detail: Unlike every other major media, such as newspapers, radio and television, the web-based media have (so-far) escaped requirements to make their political advertising transparent to the public. The absence of such requirements explains why this could not have happened in Radio or Television or Newspaper advertising, and it explains why no journalist smelled out the stink online at the time it was happening at Facebook. It is also why you can see these ads on Facebook or Google, and nobody comes on and says, “I am Vladmir Putin and I approve this message.” Hey, Mark, Larry, Sergey, I got news for you: it is time to admit you are media companies. Here is a suggestion: you might consider preempting legislation by adopting a transparency requirement for any political ads. Judging by the tax breaks you got in the most recent bill, you can afford it. So why not do the country a favor and act responsibly during the next election? Award for the Field of Dreams. Next is the annual award for best sporting event involving digital technology. The Cubs did not win the World Series this year, but we were ok with that, since the people of Houston needed the good cheer. But even that does not win a Sally. 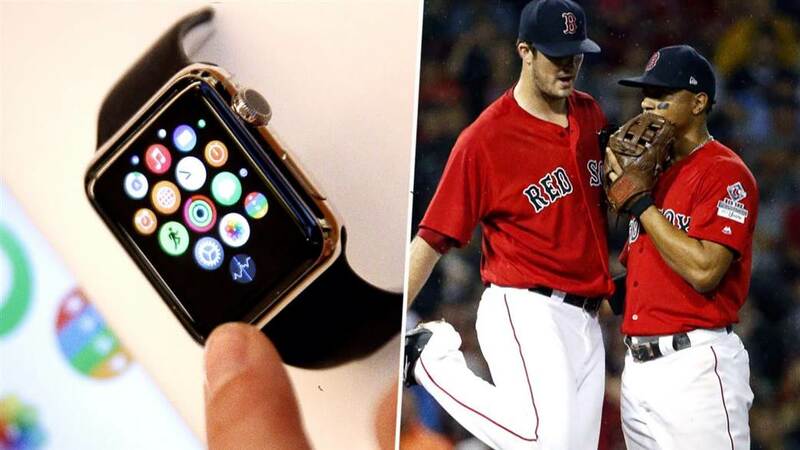 The winner of this Sally goes to the Red Sox for using the Apple Watch to steal signs in baseball games. (I am shocked – shocked! – to hear of such behavior.) Here is a recap: The Yankees caught the offenders (on camera! ), and complained because – pay attention to this subtle detail – the rule book forbids using electronics and instruments to steal signs. Telescopes, radios, and video streaming cannot be used to steal signs. Let me rephrase: Players *are* allowed to steal signs, but only if done the old fashioned way, with the aid of telepathy, or some sort of mild gesture visible to fans in the seventh row. What happened next? As expected, Red Sox management disavowed any knowledge of the action, with the manager claiming that it was a few rogue players and he was unaware of it. (Ya, sure. Uh huh.) Also, once the Yankees accused them, the Red Sox counter-claimed that the Yankees also were stealing signs, allegedly producing tape to show the same. (Ya, right. Uh-huh.) So everybody took the complaint to Major League Baseball, and the argument went something like this: “He started it.” “Liar, liar, pants on fire.” “How would you like a fast ball to the chin?” “Oh ya? How about a clump of dirt on your pants?” At which point a mediator for Major League Baseball asked both parties to go have a beer together. So, what do we take from all this? Like many observers, I say, thank goodness somebody has found a use for the Apple watch. Many of us had no idea it could do anything useful. 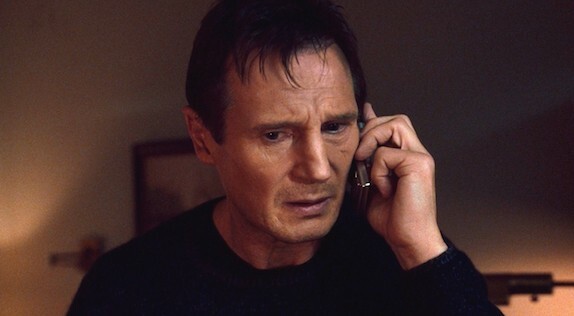 Liam Neeson Honorary Ransom Award. Back to a more serious award. It is the honorary Liam Neeson award for ransom. The Sally this year goes to the NSA, that shadowy US government agency, who maintains the stockpile of cyber-weaponry for the good guys. Or, at least, they did at one time, but not recently. As news reports this year have explained, apparently the NSA lost control of some of its most potent weapons, which others have now turned into ransomware attacks all over the world. There was a big attack in May, and another in June, and the latter was just plain destructive. It started in British hospitals, Ukrainian research centers, and Chinese pirated versions of old copies of Windows. Everyone suspects North Korea or Russians were behind it. This award bears some similarity to the award to Equifax because there is no way to escape these events, whether you like it or not. However, there is a key difference: It is a lot more frightening, because the Russians and North Koreans do not seem to be as incompetent as the NSA. Oh, um, that was a bit heavy. Let’s lighten up. Most Original Score. Now it is time for some music awards. 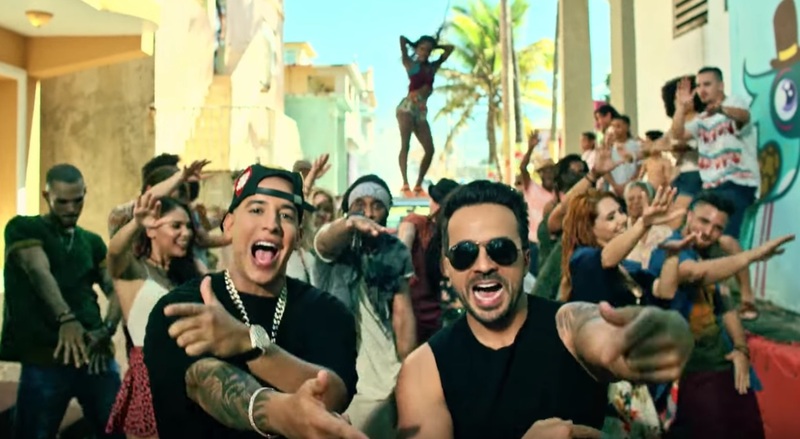 The next Sally goes to the video Despacito. It became the first member of the exclusive club of four billion viewers on YouTube (actually, 4.5 billion and growing). Yes, you read that right. It is the first and only video to reach four billion views. And it did it in less than a year. The YouTube viewing numbers have been exploding in the last two years, and we all must thank the engineers at YouTube for that – as any parent of a teenager knows, it has become remarkably easy to stream on smart phones. And I say “thank goodness.” Something had to pass Gangum Style and Justin Bieber and the theme from “Frozen”. The sooner the better. A special Gordon Gekko award. This award is for a story that crosses boundaries into Wall Street. You might think a Sally needs to go to BitCoin for its volatile rise from 8000 to 19,000 and then back down to 13000 (as of last week). Bubble anyone? 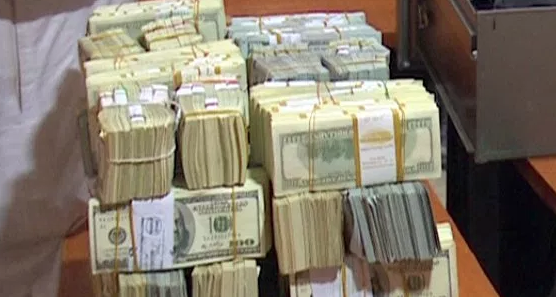 No, the winner of this Sally is the Security and Exchange Commission (SEC) for regulatory inactivity. Several startups have started experiments in issuing cryptocurrency to finance their firms, and many of them are patting themselves on the back for being clever. These coin sales are called Initial Coin Offerings (ICOs) , and look like an innovative form of financing to the breathless tech punditry. I beg to differ. A more grounded and skeptical set of questions might be called for. Isn’t this just a cheaper and less burdensome form of fundraising than issuing securities? Isn’t this just an end-around registering with the SEC and IRS, and, thus, a way for investors to avoid taxes? No, seriously, what happens if the investment succeeds — does anybody expect an accurate report of the appreciation enjoyed by the investor? Oh, and in the other direction, what protects these securities other than a password, and defensive programming against a hack? With the SEC not involved, if something goes wrong, what protects against fraud in the securities? A public ledger is supposed to make things secure, right? Call me a skeptic, but the blockchain exchanges do not yet have a record against hacks that inspires confidence, nor does my reading of human behavior lead me to assume away dishonest self-dealing in some code. I will take this bet: How long will it be before an unscrupulous player gets caught issuing ICO with deceptive and dishonest practices? 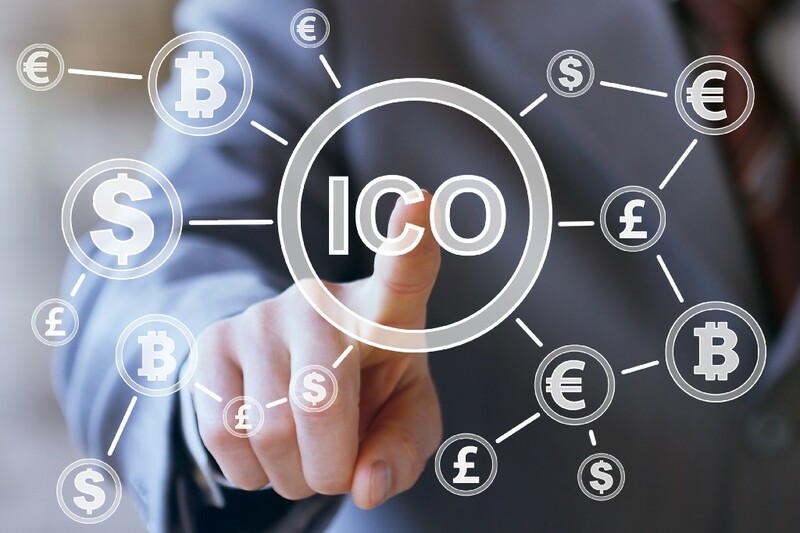 Here is my promise: The first person to become infamous for unscrupulous behavior during an ICO will win a Sally to match the one at the SEC! That ends our Sally award ceremony for this year. I would like to thank the producer, the director, and all the IT firms who paid their taxes last year. 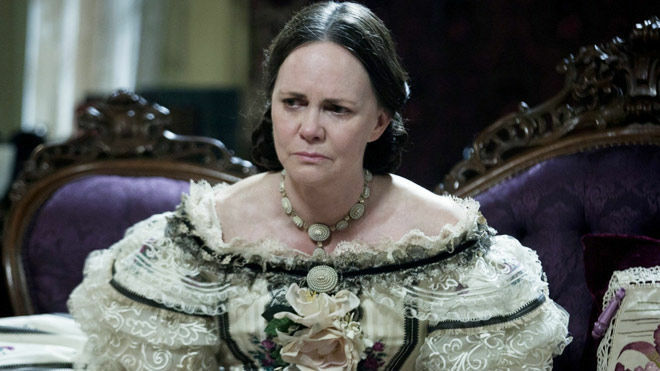 Most of all, love to Sally Field. We really like you. See you next year! Previous PostPrevious What’s a Bitcoin worth? Next PostNext Is your data really oil?